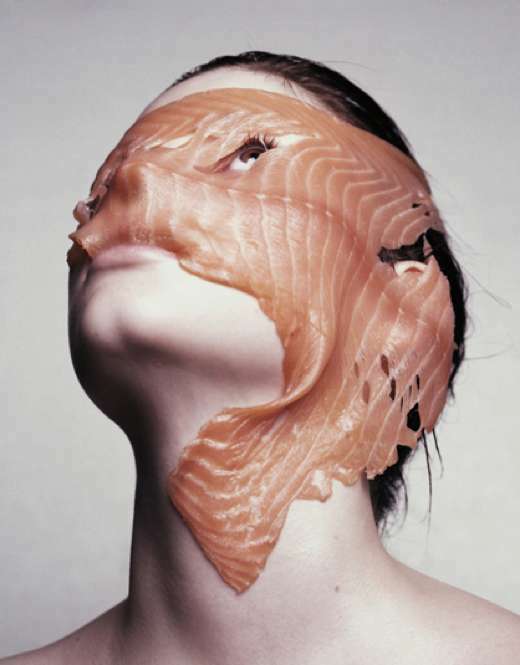 Meat fashion is a phenomenon that is taking the world by storm. The craze started with Lady Gaga’s infamous meat dress and has continued on with cooky carnivorous creations sure to offend animal rights activists. 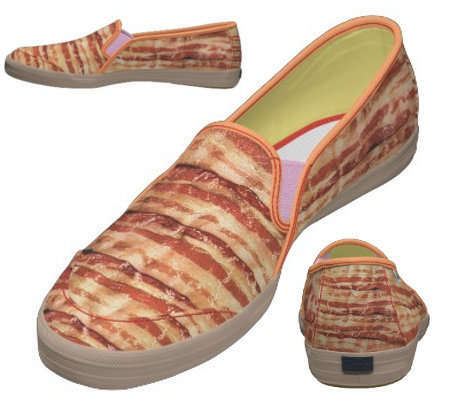 Creations like porky accessories including bacon shoes and meaty neck warmers are proving that fashion is catering to carnivores by glorifying meat and using it as inspiration. While meat-inspired fashions like beef-covered bikinis and meat suits are offensive to some, they are embraced by many who see the items as novelty, attention-grabbing items. The worldwide meat fashion craze even includes meat manicures sure to make any girl’s nails perfectly porky. Whether one wears carnivorous fashions as a bold statement or as a novelty item, they are sure to get noticed for both the right and wrong reasons. Are These Carnivorous Accessories Social Statement or Visionary Veracity?